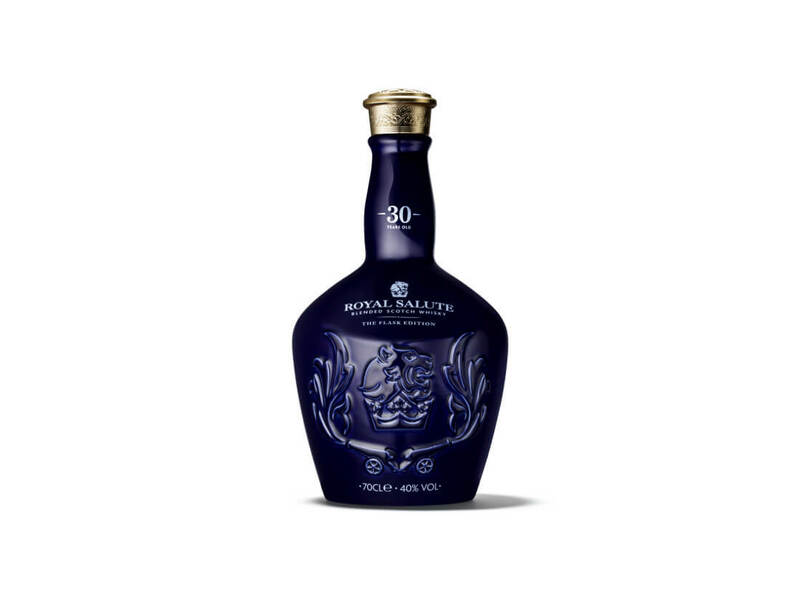 Royal Salute has unveiled an exclusive bespoke collector’s item, their new 30 year old Scotch whisky, The Flask Edition. 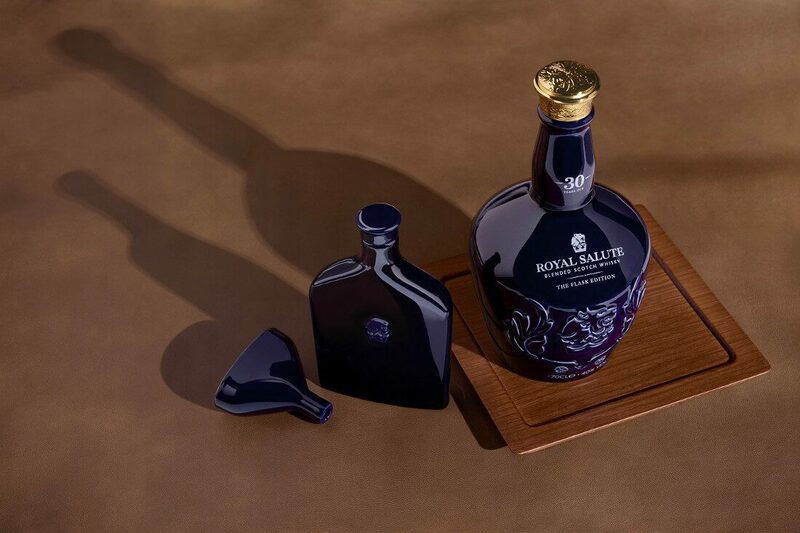 The rich and silky whisky, crafted exclusively by Royal Salute’s Director of Blending, Sandy Hyslop, and is presented alongside a bespoke porcelain flask, and other elegant accessories, from London’s award-winning designer, Afroditi Krassa. 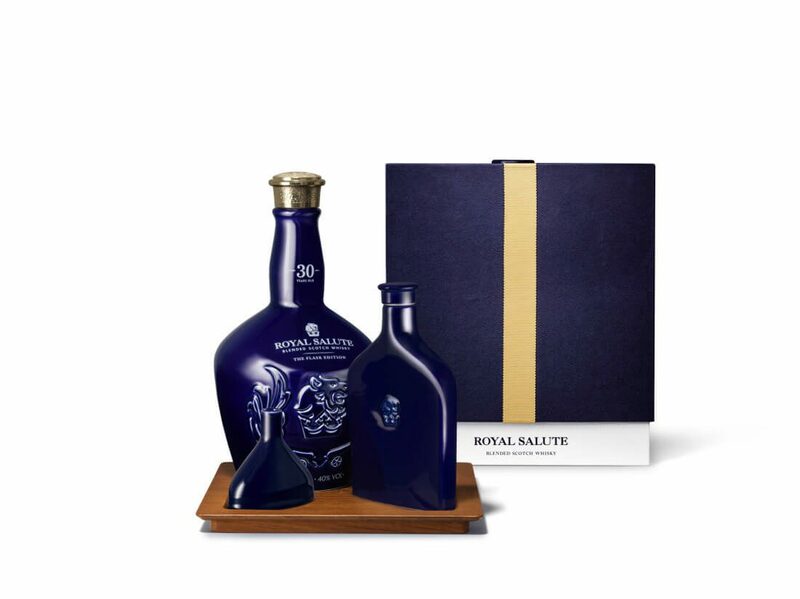 A distinctive, full-bodied blend, Royal Salute 30-year-old The Flask Edition has been expertly crafted with some of the finest Scotch whiskies, and comes accompanied by a custom-made porcelain flask complete with funnel and wooden serving tray designed to provide the ultimate whisky drinking experience at home or while travelling. 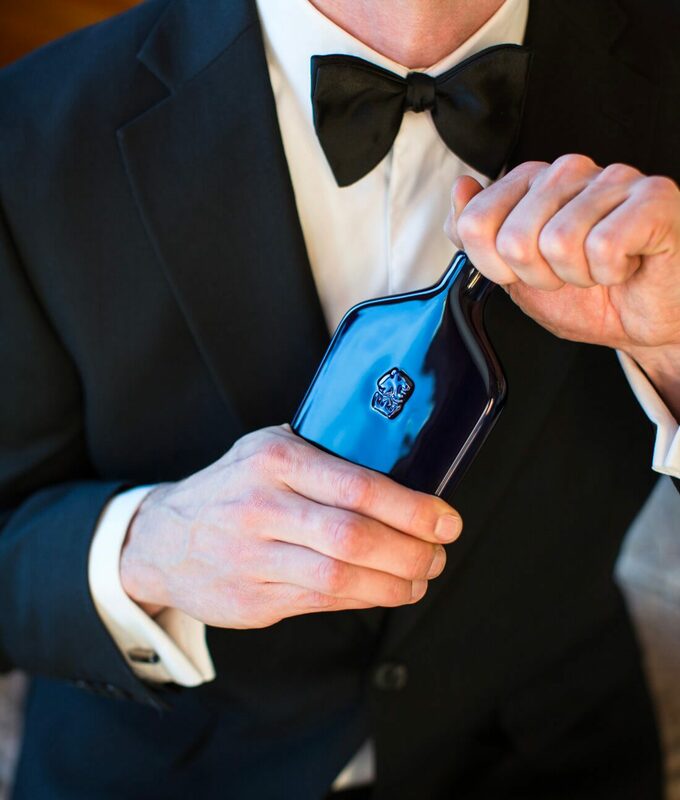 Initially available exclusively in China, a limited number of The Flask Edition can now be purchased at select, prestigious retailers across the globe.